Science Branches and sub branches is a vast field to discuss if we go in deeper. Because Science means “Knowledge” and it is like a Ocean, it increases every day. Their is no limit of knowledge you can extent your knowledge based on your interests. But here we learn about basic Science Branches and sub branches in brief. 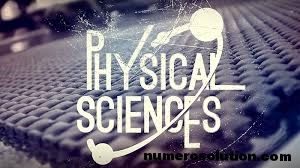 Their are three major branches of Science which are Physical Science, Life Science and Social Science. Their are also sub branches of these three major branches which is given here. 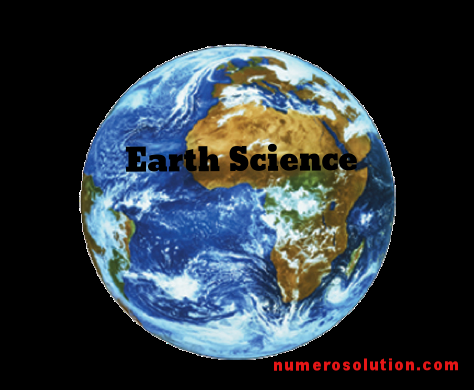 By reading this article you may be aware about all the branches of science. There are three major Science Branches which are given below in detail along with sub branches of science. Chemistry – It is the science of matter and the changes it undergoes. The study and of various elements, composition, structure, chemical process, etc. Astronomy – The study of world in and beyond the atmosphere of the earth. It is the study of space. It uses both physics and chemistry to understand what is happening in space. Botany – It is a known science branches of biology that involves the scientific study of plant life. Zoology – It is the branch of science that involve the structure, embryology, evolution, classification, habits, and distribution of all animals, both living and extinct. Human Biology– It is the science branches that focuses on humans. It involve the study of human beings, nutrition, diseases, medicine, etc. Genetic Science – It is the science branches that study about genes, genetic facts, diseases of genes, etc. Ex- why a child look like a parents. Medicine – It is the branch of science that study, diagnosis, research, etc. of various diseases and treatments. Palaeontology – It is the branch of science Similar to Geology, which deals with studying various objects that existed in the prehistoric period. Sub branches, a blend of physics, chemistry, and biology. Biotechnology – It is a new branch of science emerged as a baby of Biology and Technology, which deals with exploring microorganisms for production of drugs, artificial hormones, etc. 4 comments	Astronomy, Biotechnology, branches of science, Earth Science, Genetic Science, Life Science, Oceanology, Physical Science, Science, science branches, science branches and division, science branches and its meaning, science branches and sub branches, science branches and their meanings, science branches articles, science branches chart, science branches list, What is Science?